Enter Your Info To Get Your Free Market Value Report For Your Home, Including Recent Sales In Your Neighborhood. 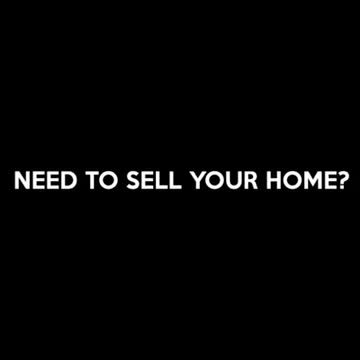 How soon do you wish to sell your home? Thank you for contacting me. I will assist you as soon as possible. Thank you for considering my service. By submitting the form with your telephone number you are consenting that I may contact you even if your name is on a Federal or State "Do not call List". All of my client's listings get a virtual tour, and aerial pictures. Only .05% of home listings have aerial pictures, yet every one of my client's listings get them.